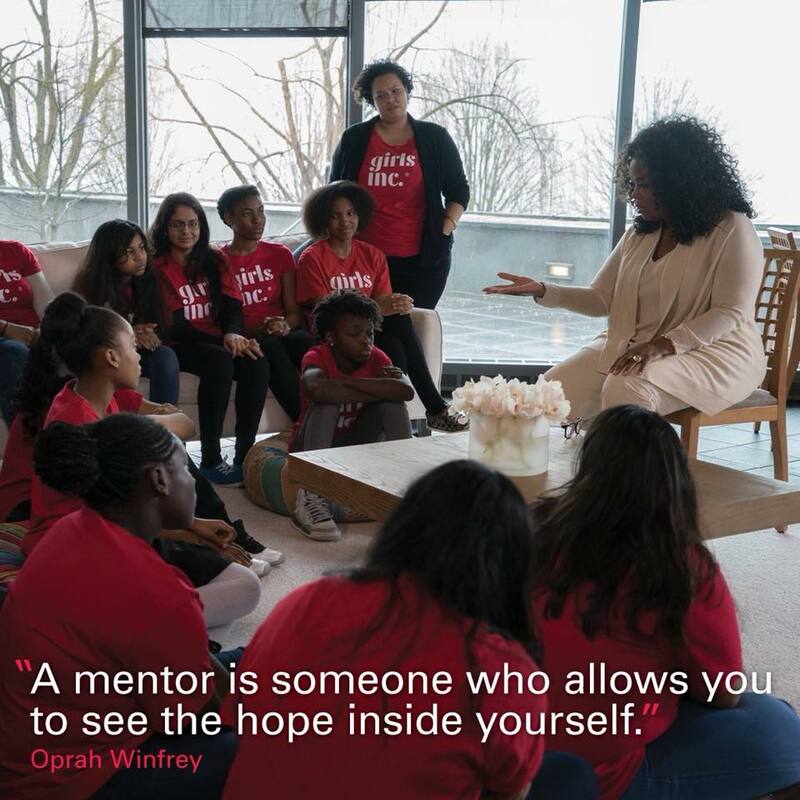 Girls Inc. understands that mentors play a valuable role in the lives of young people. The Bold Futures Mentoring program combines volunteer mentors, professional staff, and research-based programming to help girls ages 9-14 engage in school, build healthy relationships, and reduce risky behaviors. Girls will spend dedicated time each week in small mentoring groups with leaders that provide them with the skills and knowledge needed to counter stereotypes and obstacles and achieve their goals. Mentoring connects young people to personal growth and development, as well as social and economic opportunity. Yet, one in three young people will grow up without a mentor. These youth will miss out on the support, encouragement, and positive experiences stemming from having a caring adult in their lives. We are proud to give girls in Washington County the tools they need to defy these odds. ● Each Mentor will be assigned 3 to 4 Mentees (ages 9 - 14). ● Mentors will meet with their group once a week - either on Wednesday or Thursday. Mentors can choose which day works best with their schedule. ● Sincere desire to be personally involved with adolescent girls to help them achieve personal and educational goals. ● Ability to communicate with youth and adults openly and non judgmentally. ● Strong listening skills and ability to establish relationship based on equal responsibility and respect. ● Practical problem-solving and collaboration skills; ability to suggest options/alternatives. Volunteers are now being recruited for the Bold Futures Mentoring Project. Consider the impact you could make on the lives of young girls in Washington County! Please contact Angela Yamashita to sign up or for additional information.